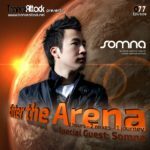 Welcome to episode 064 of our monthly radio-show “Enter The Arena” – aired on Trance World and Trance-Energy Radio! 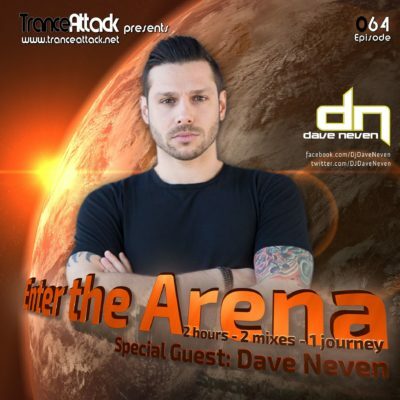 For Enter The Arena 064 we welcome Dave Neven! 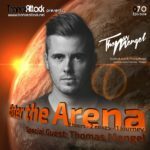 With over 8 years of production experience, the talented artist has developed his own unique, signature style of trance music, combining dark techno elements, with a driving bass line, and ‘dark – uplifting’ melody. 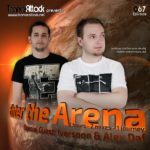 Dave has received support from the most recognized and established Trance DJ’s such as Armin Van Buuren, Markus Schulz, Paul Van Dyk, Paul Oakenfold, Giuseppe Ottaviani, Ferry Corsten, Alex M.O.R.P.H. 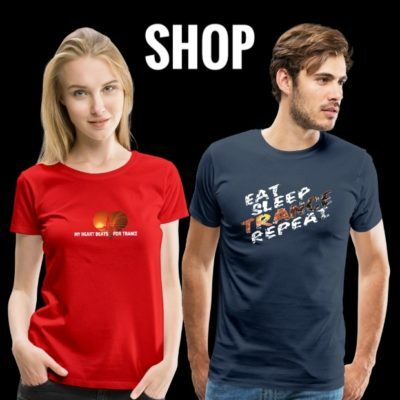 and M.I.K.E. Push to name a few. 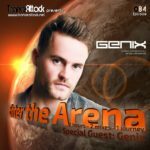 But as always the 1st hour has been mixed by one of our residents… this time you can enjoy a new mix by G:Core! 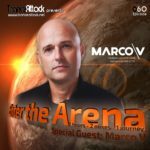 Expect great music by Estiva, Protoculture, Super8 & Tab, Fisherman & Hawkins, Dave Neven himself and of course the Track Of The Month May 2017! 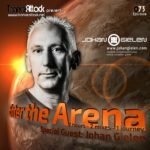 Tagged Above & Beyond, Dave Neven, Enter The Arena, G:CORE!, Justine Suissa, Trance World, Trance-Energy Radio.